Elegant design, ease of use and world renowned reliability. 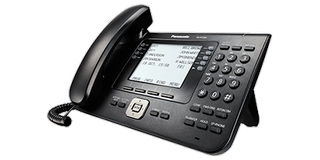 Panasonic offers a wide range of system handsets and accessories to meet your business needs, including Digital, IP, SIP and DECT handsets. Choose from a wide range of handsets below to match your office style. 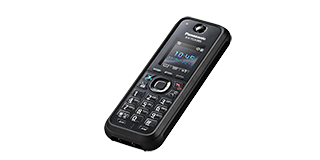 Regardless of style, you’ll still enjoy the same elegant, easy-to-use reliable Panasonic performance. 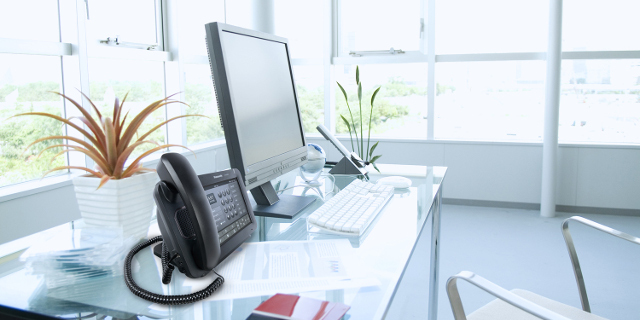 Digital telephony is a well-established and highly reliable technology. 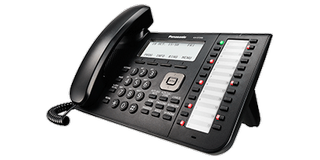 It is a technological progression from the traditional analogue telephony system and provides a wide range of features. IP telephony allows you to break away from working in a fixed location, reducing cabling costs and allowing team members to be located locally or remotely over VPN or broadband connections. Digital Enhanced Cordless Telephones (DECT) are portable advanced telephone devices with many of the same features as a desktop telephone. Selecting a model for the office or warehouse is a simple choice with a wide range of models available.